Hello to all of you again. 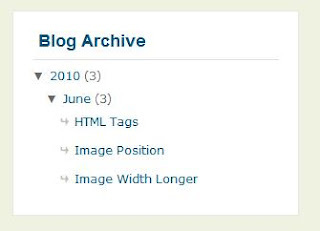 you might have seen my previous template madblogger requested by aRkimz™ and again he has requested me too do an simple but elegant template its similar to hybrid template which is the one of the most popular template on the Internet.So Leviathan is two column template with Four Column Footer. One Navigation bar that is at the top. so enjoy it. 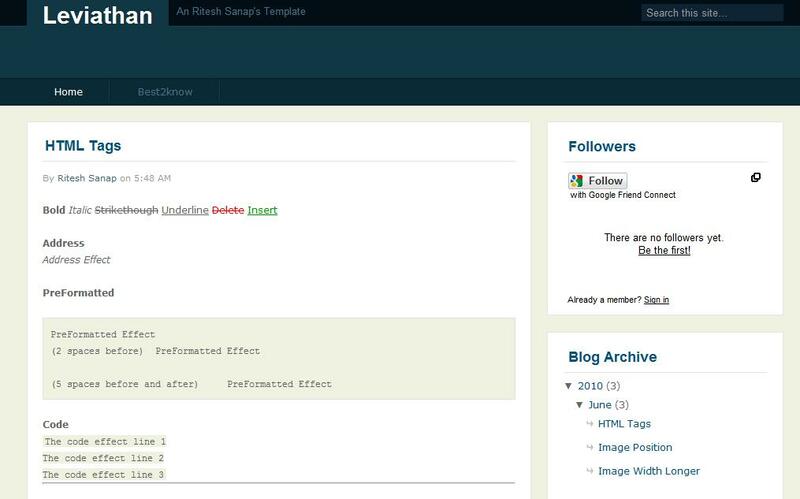 This template is Complete Replica of the Main WordPress template.